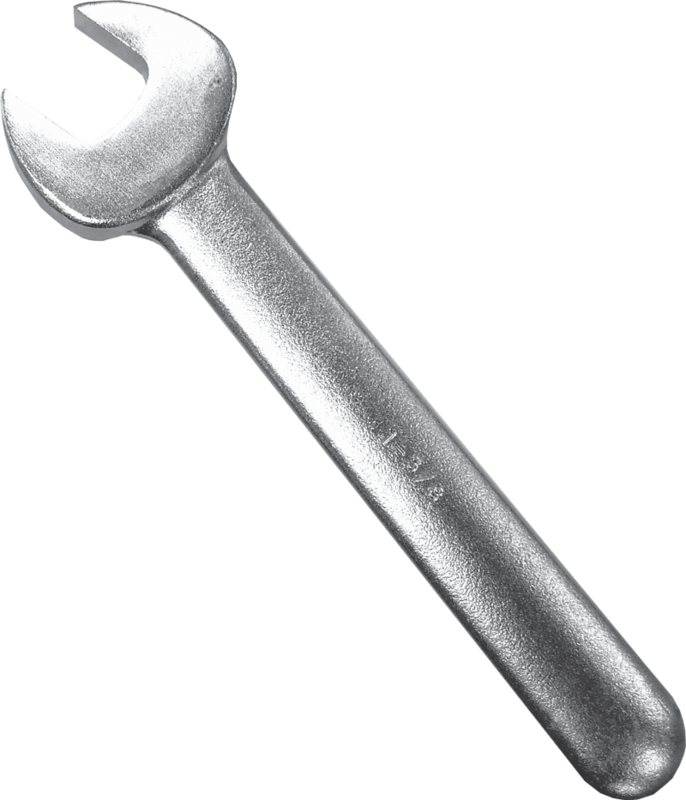 Combination Package - Includes Water Tank & Spindle Wrench! Large Base 12" x 16"
Proudly 100% made in the USA. Includes Spindle Wrench & Portable Water Tank! BD-500 Large Base Diamond Core Drilling Machine COMPLETE with a 20 Amp Milwaukee 4096 Drill Motor. 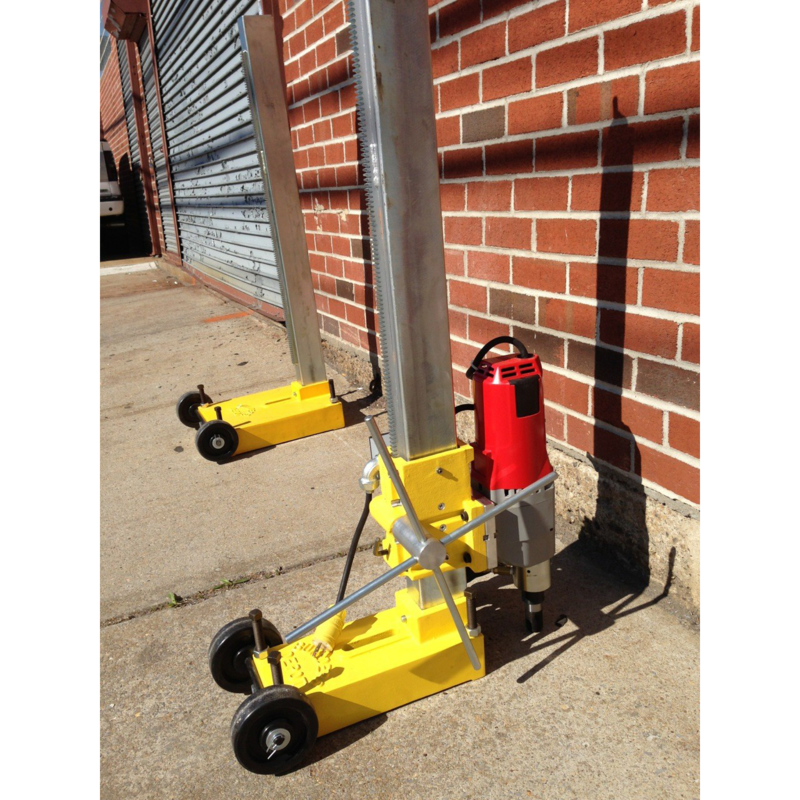 Includes: Large Base 12" x 16", 48" Steel Column with 36" of gear track, Drill Mount and 110 Volt 20 AMP Milwaukee core drill motor. Base includes 4 leveling bolts with lock nuts to keep machine level and sturdy, a slot for either a vacuum pad and pump or mechanical anchor (sold separately) bolt for hold down. Column is made of steel and standard length is 48" with built-in screw jack for bracing to ceiling or wall. This minimizes vibration. Drill Mount is made of cast aluminum with adjustable and replaceable brass gib plates. Standard bit capacity is 9", however larger sizes may be used by adding additional spacer blocks. 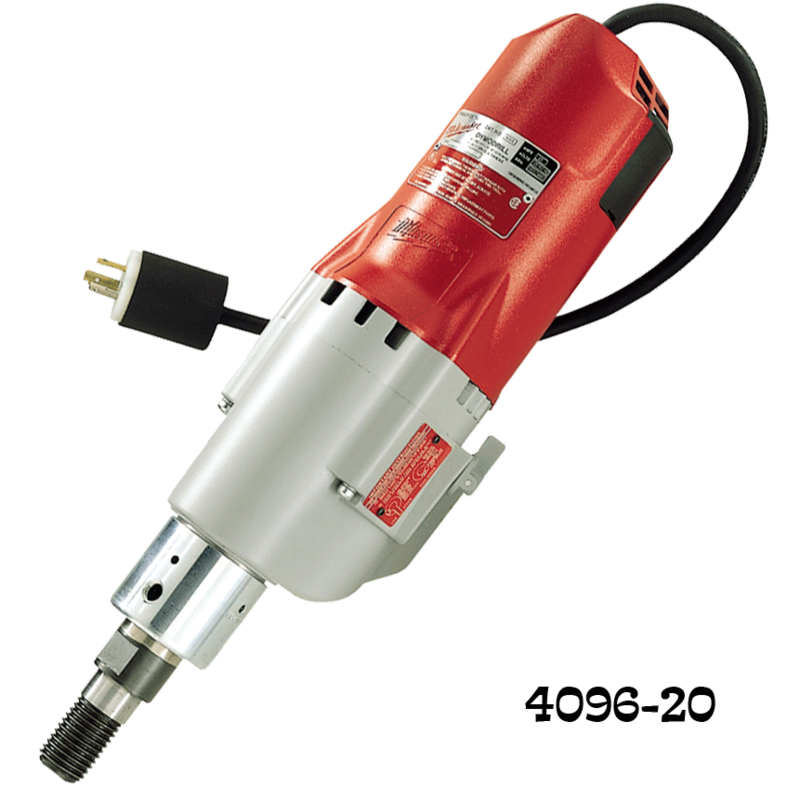 Included is a 20 AMP Two Speed Milwaukee 4096 Core drill motor. The speeds of the motor can be set to either 400 or 950 RPM'S and this motor has clutch. Up to 10" in diameter recommended use. Gast Vacuum Pump and Large Vacuum Pad Set 11" X 14"